GC+You is a weekly blog contributed by GCU Campus Pastor Tim Griffin and Student Development Director John-Paul Reiger. Welcome to my first blog post at GCU! I’m excited about connecting with you and others around GCU at this space. Please feel free to let me know your thoughts about whatever is on your mind. I will try and do my part to both respond to your posts and to stimulate conversation and thought with mine. I’d love to hear from you about the public discussion in the aftermath of the Tucson shootings. What’s on your mind that you’d like to talk about? Hope you’re having a good day and I look forward to hearing from you. 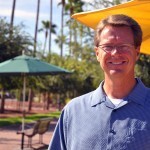 Tim Griffin is currently the campus pastor at Grand Canyon University. He has an extensive background in both local church and para-church pastoral ministry. 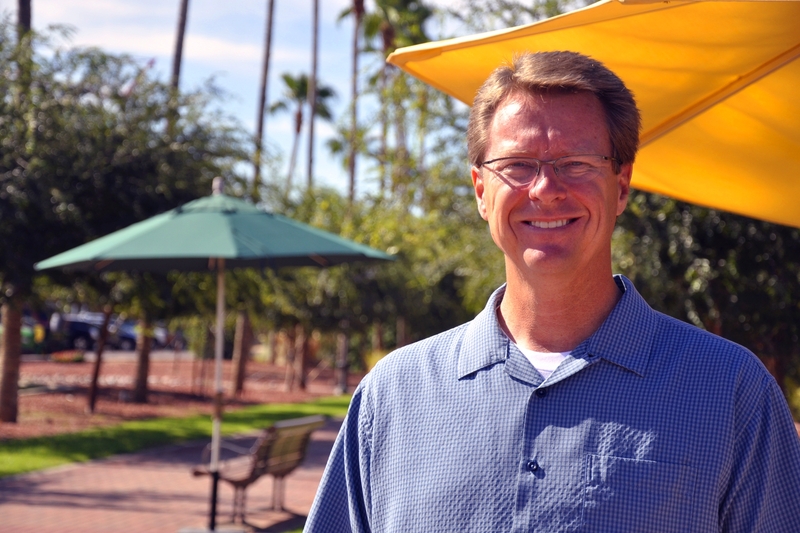 Before transitioning into his role with GCU he served for 11 years in the world of motorsports as a chaplain.Contact Pastor Tim at tim.griffin@gcu.edu. So many times people become bitter toward God when tragic events like the Tucson shooting occur. What we can’t see initially is the good the Lord always brings out of these situations. Maybe it brought certain people together to be close again, maybe it has strengthened the faith of others who need their hearts healed.